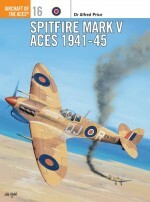 Andrew Cormack is a senior curator at the Royal Air Force Museum, Hendon. 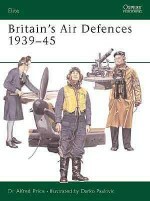 He has spent his working life studying the history of the British Flying Services. 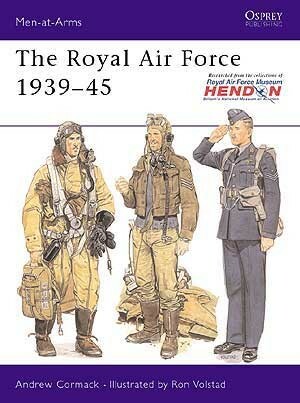 Through Hendon and other sources he has collected a wealth of information, much of it previously unpublished, on the early development of the Royal Flying Corps, Royal Naval Air Service and the RAF. 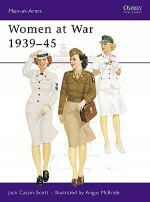  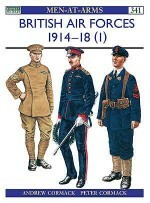 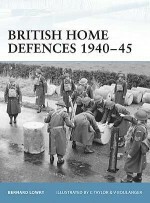 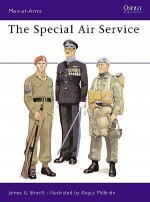 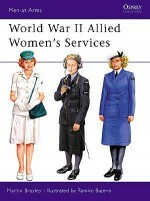 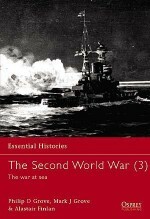 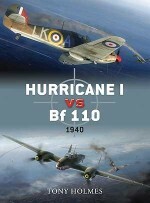 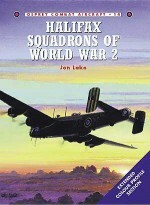 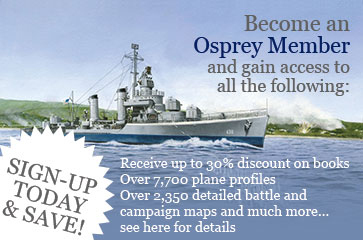 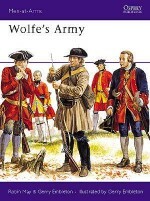 His previous work on RAF Uniforms 1939-45 is among Osprey's best-selling titles. 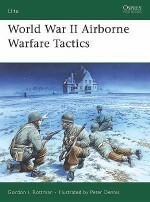 Ronald Volstad is one of the world's most respected military illustrators and has contributed to Osprey titles including the superb US Army Airborne 1940-90. 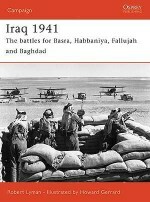 He currently lives and works in Alberta, Canada.